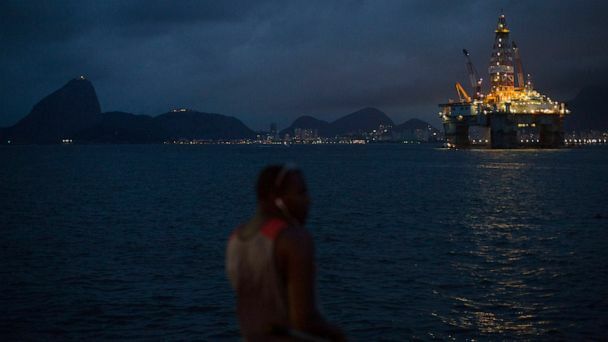 Follow the latest Brazil news, videos, and analysis from ABC News. 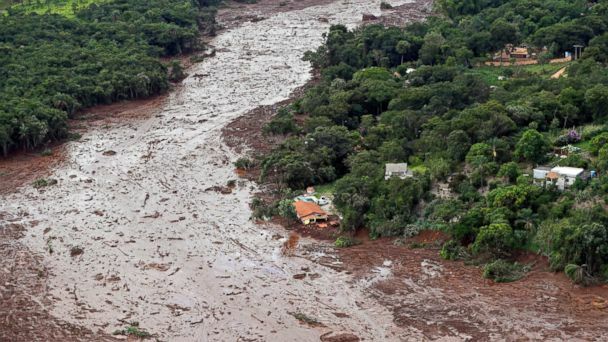 Video from crane shows deadly, waste-filled mudslide moving toward Brazilian city after dam collapse. 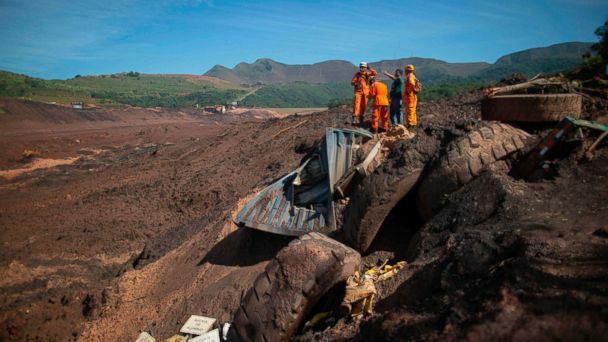 A dam collapse in Brazil has killed at least 58 people, with another 305 unaccounted for, officials say. The dam is operated by the largest mining company in the country. 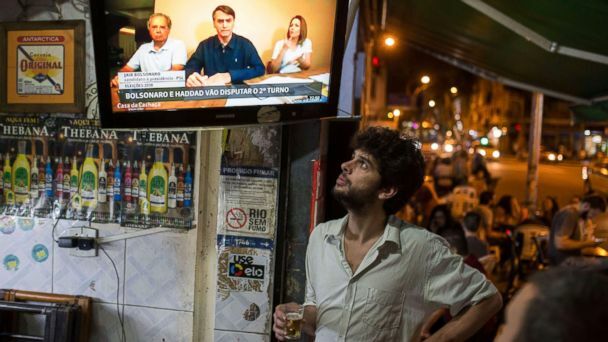 The far-right politician was elected president of Brazil on Oct. 28, 2018. 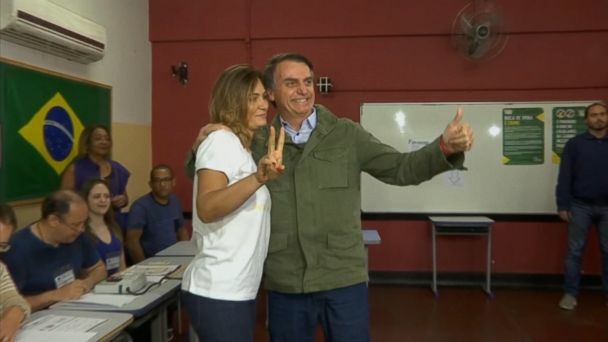 Jair Bolsonaro, a candidate for the far-right Social Liberal Party is also the presidential front-runner. 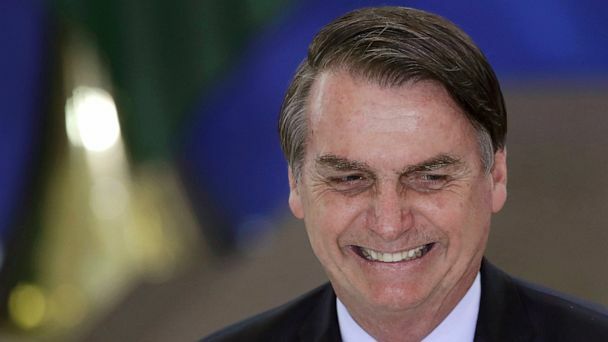 Jair Bolsonaro was stabbed while being carried on the shoulders of his supporters. 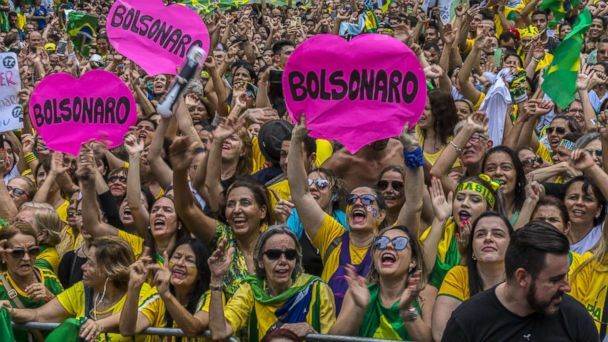 The so-called Brazilian Trump was stabbed. 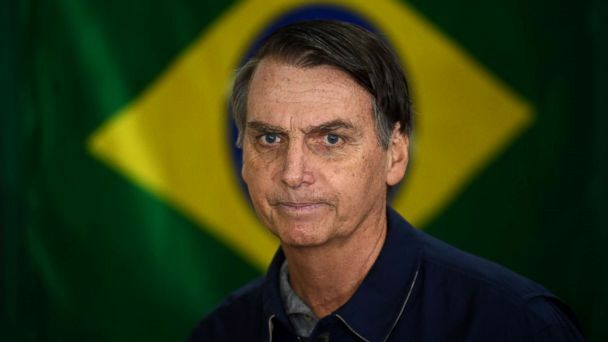 Right-winger Jair Bolsonaro was rushed to the hospital, where he is listed in good condition, according to his son. "It was like setting Versailles on fire." 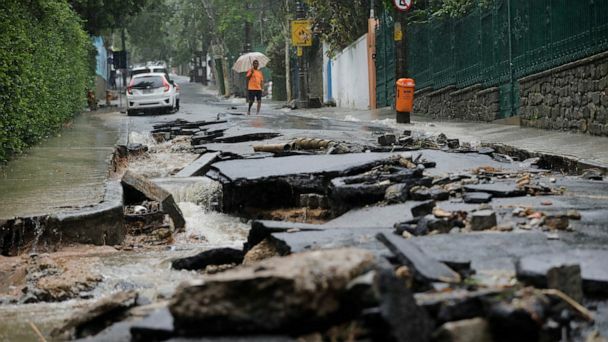 A massive fire engulfed two high-rise structures in Sao Paulo, Brazil. 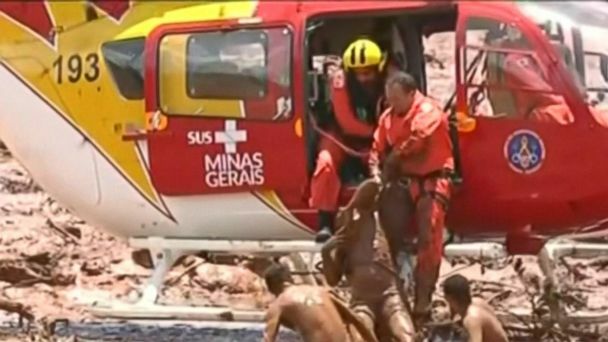 Dramatic eyewitness video shows the moment a high-rise building collapses during a massive fire in Sao Paulo, Brazil. At least one person was killed in the blaze.